If you either want to lose weight or monitor your heart rate, you should definitely have tracking apps in your smartphone. They come with highly advanced features, which you can use to track all the data accurately. 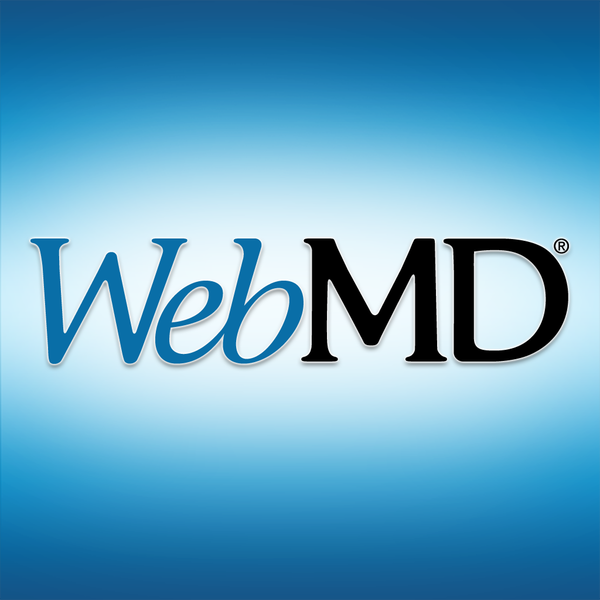 There are tons of health related apps on the market. But which are the best ones? 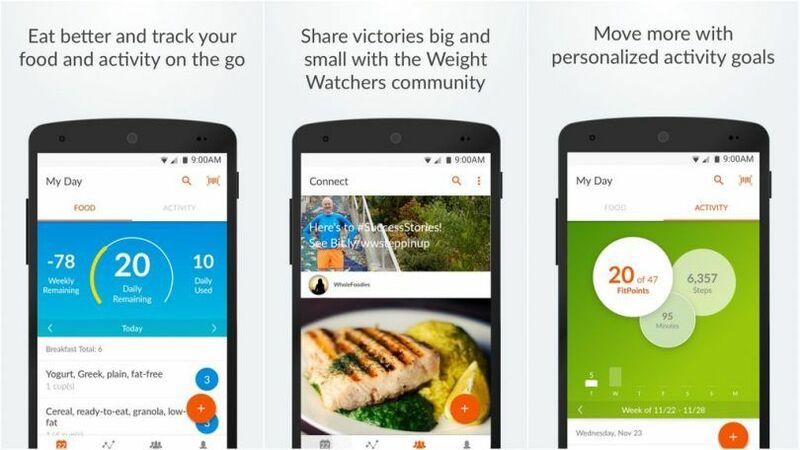 Find them in this best health tracking apps list. 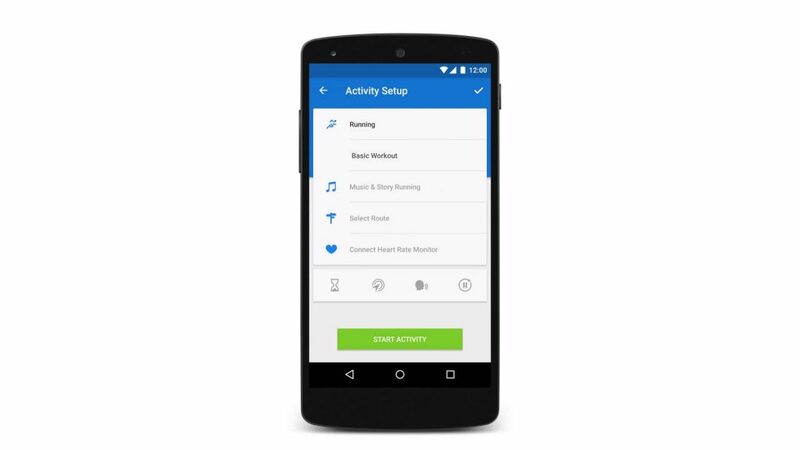 Personally, Runtastic is my most favorite tracking app. 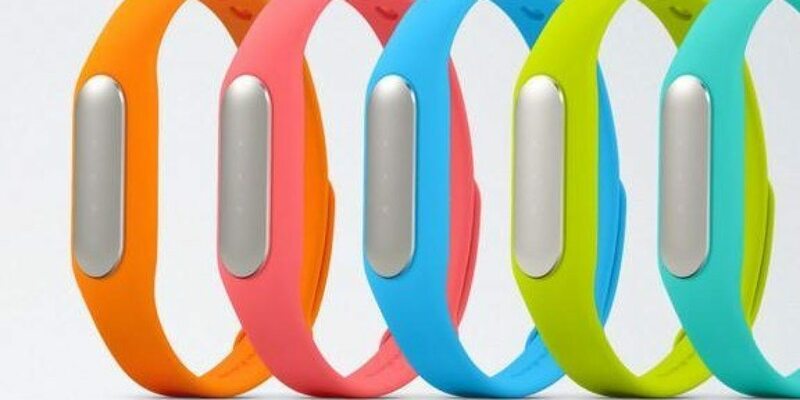 It can track the distance of your run with an incredibly high accuracy. In addition, it offers tons of options, including stats and graphs. There is also a shoe tracking option. It informs you whether you need to buy new shoes or not. 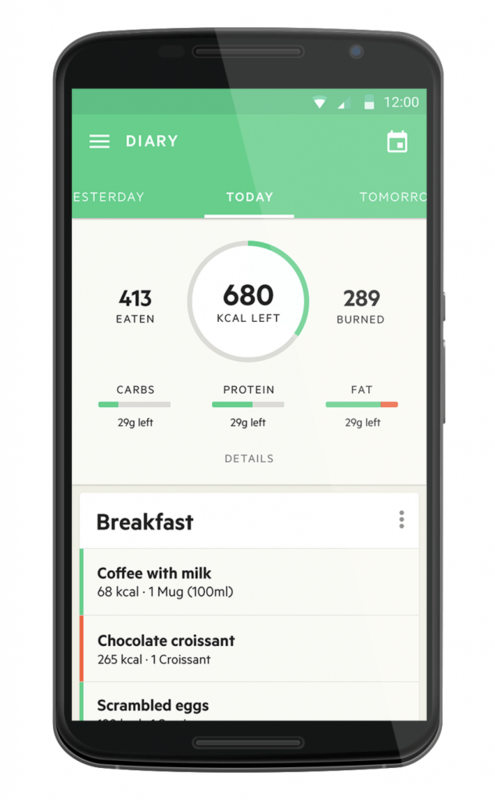 You can integrate the app with Google Fit and MyFitnessPal. Nike Training Club offers a wide range of exercises through which you can loss a significant amount of weight. The duration of each workout is 30 – 45 minutes. It varies with respect to your goals and fitness level. More importantly, the app offers video tutorials for each of the workouts. So, you get a complete guide to stay healthy. Couch to 5K is one of the best health tracking apps on the market. As the name suggests, the app enables you to reach your first 5K race milestone. You just need to run 30 minutes a day, three days a week for nine weeks. 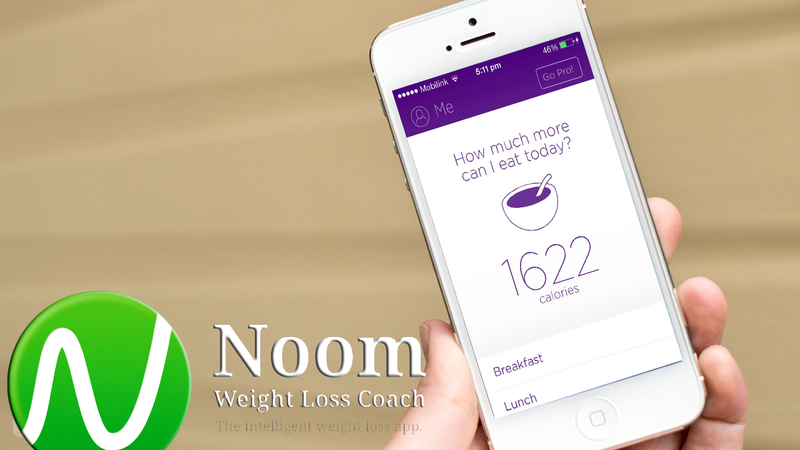 The app supports interactive coach to keep you motivated. If you are a beginner, it can be incredibly useful for you. 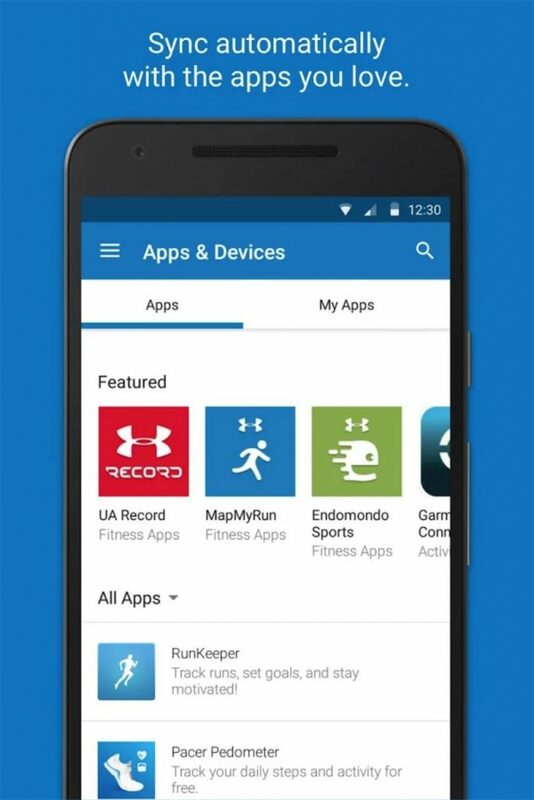 MyFitnessPal has managed to grab a strong position in the market of health tracking apps for a long time. Thanks to the user friendly interface and easy-to-use step and calorie counters. The app offers a massive database of over 5 million foods and a recipe importer. It also supports a barcode nutrition scanner. All these things help you to create a perfect calorie balance consistently. 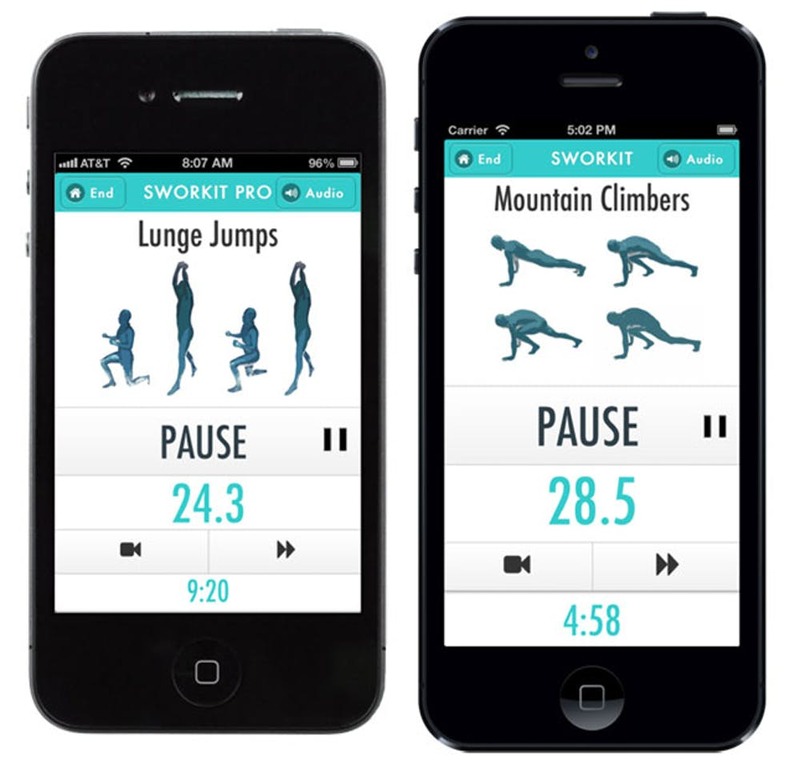 Sworkit comes with tons of exercise videos. By watching them, you can easily get the instruction of world class personal trainers. By following their methods, you can maintain an incredible fitness. You can either choose your standard workouts or create customized ones by changing the duration. The combination of interval training and randomized workouts ensures maximum effectiveness. Lifesum offers a perfect balance between diet and exercise. Rather than providing complex instructions, the app gives you a pretty simple guideline to follow. By setting up your weight, height, gender and fitness goals, you can get customized recommendations. 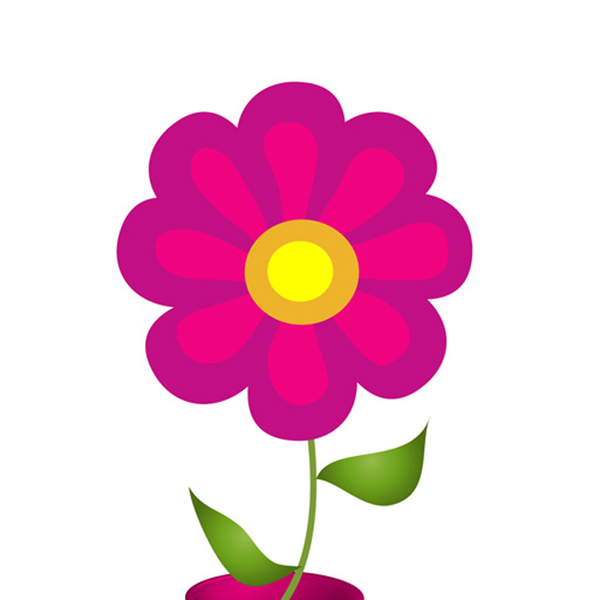 By following it, you can maintain your fitness steadily. As the name suggests, StrongLifts 5×5 emphasizes on strength training to keep you fit and healthy. The StrongLifts method is outstanding. It involves tracking your progress, time and other relevant data in a highly advanced way. And it offers tons of features, including cloud saving and Android Wear support. You get most of them for free. As the name suggests, PEAR is a personal coaching app. It allows you to get a personal trainer right at your fingertips. There are hundreds of audio workouts, which can transform you into a highly fit individual. The app can also measure the maximum rate at which you consume oxygen during your workout. Thanks to the inclusion of VO2Max technology. 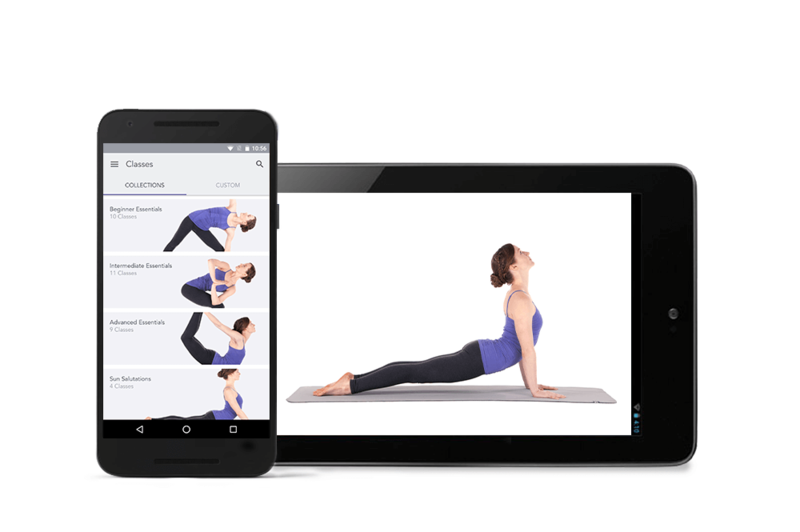 Yoga Studio is one of the best health apps on the Play Store. It can transform you into a highly effective Yoga expert. It offers a variety of exercises, which are perfect for both beginners and experts. There is a massive library of 280 poses. There is a customizable option for modifying Yoga routine. 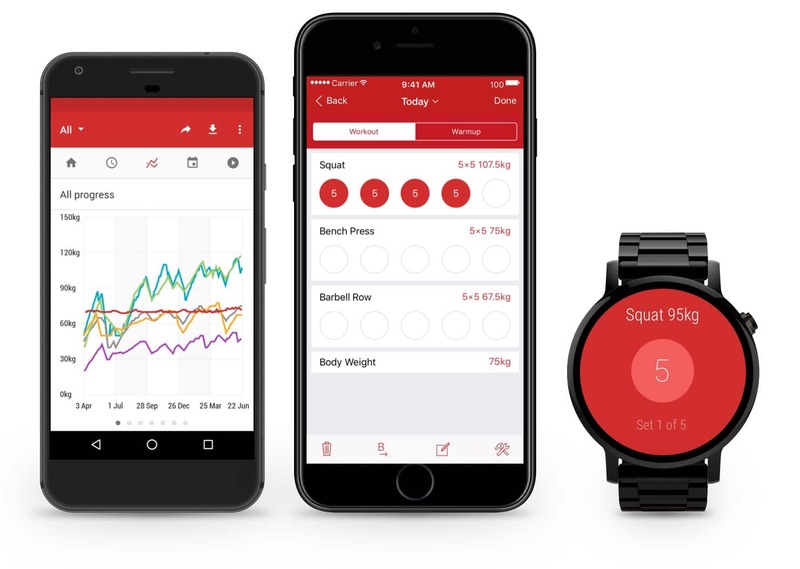 So, you can track your exercise conveniently. As the name suggests, Weight Watchers allows you to monitor your weight in an amazing way. The app comes with a dedicated program for losing weights. You need to achieve maximum tracking points to maintain your weight loss progress. You can track all the foods pretty easily. There is a point value for everything you eat. 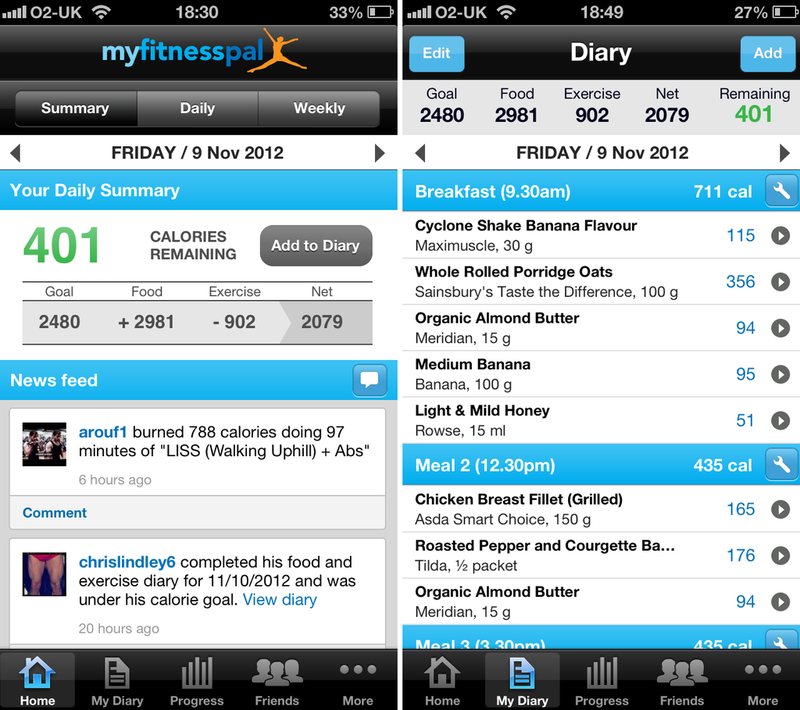 Overall, it is one of the best health tracking apps on the market.